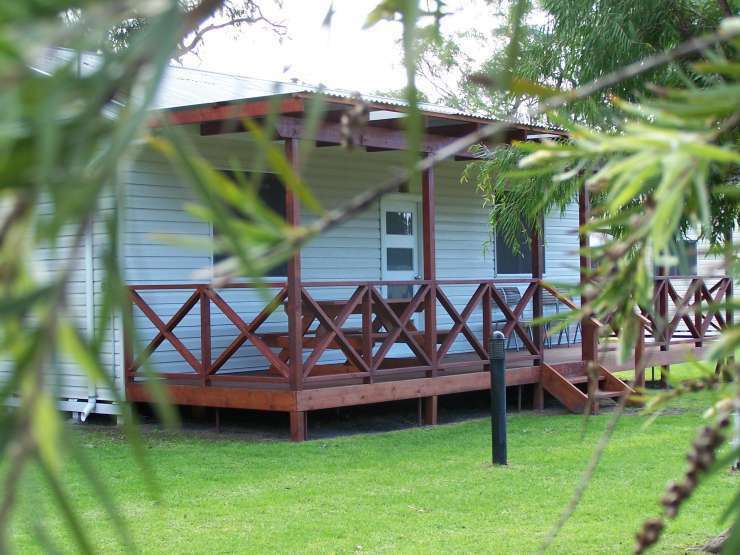 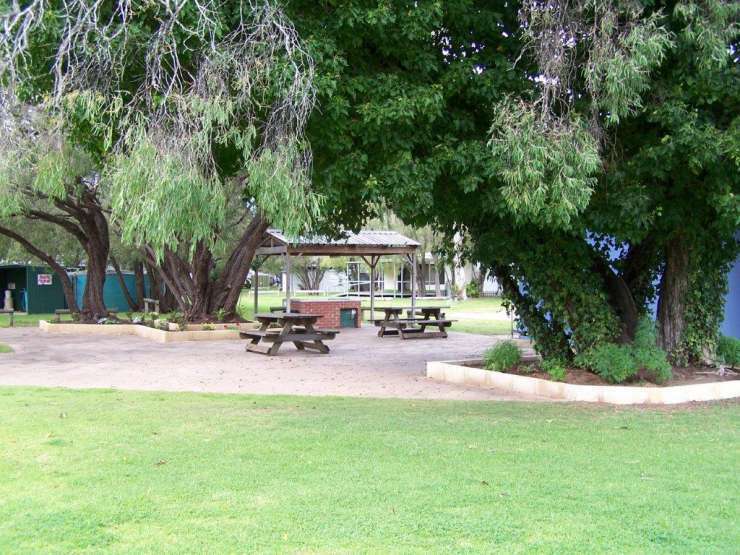 Four Seasons Holiday Park has standard cottages and pet friendly cottages. 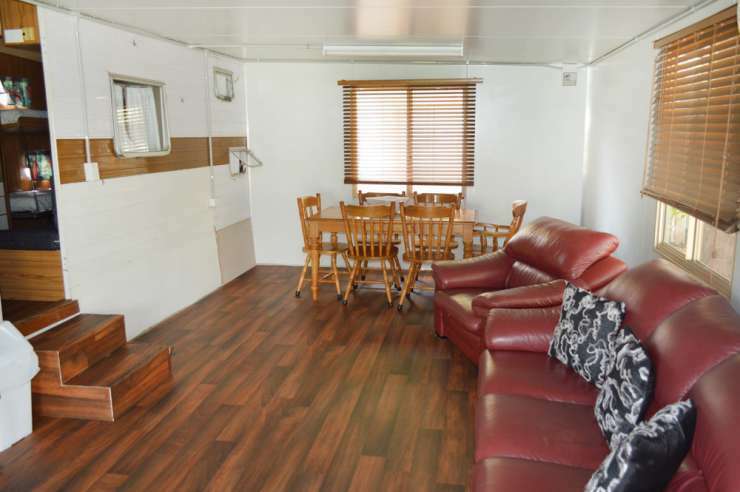 They are fully self contained with their own toilet and bathroom, kitchen/cooking facilities, fridge, TV, Air-conditioning etc. 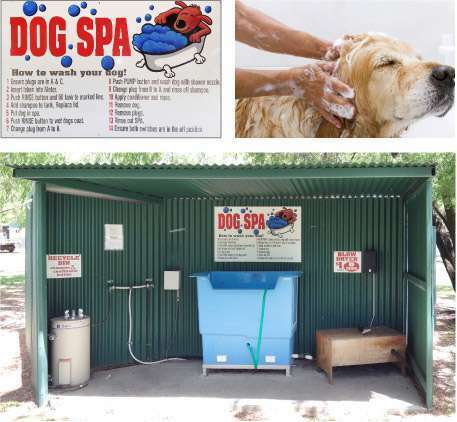 Your dog is very welcome to go inside any of the pet friendly cottages. 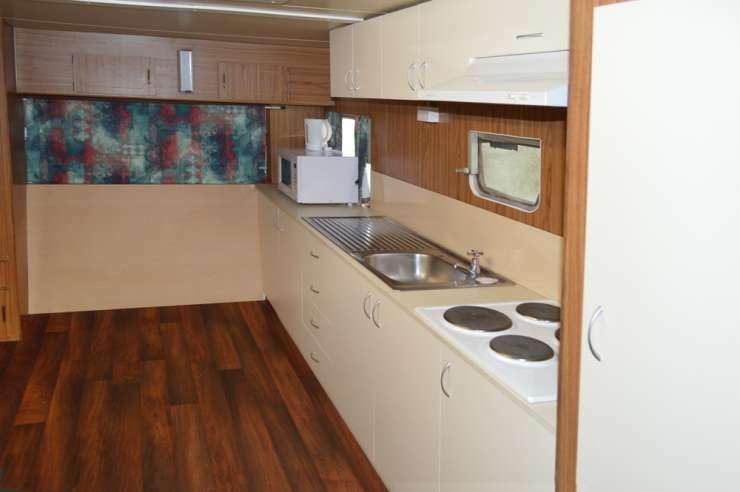 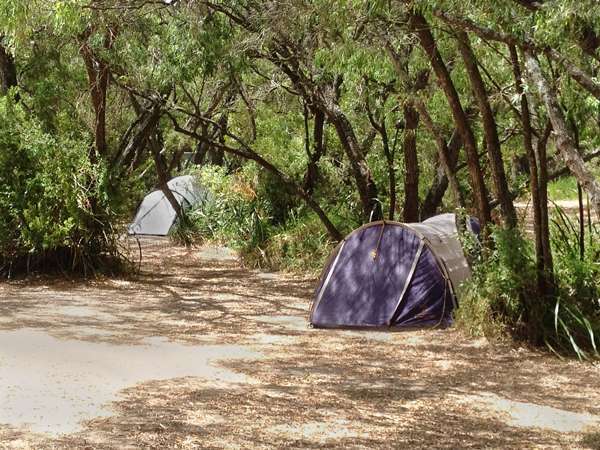 If you have your own caravan, camper trailer or tent your dog is very welcome to holiday with you all year round.